SURREY, BC – Russell Brewing has released the latest installment in the Russell Brewmaster Series of limited edition beers. Brewed with Citra hops that display stone fruit and grape flavours which combine with the banana and clove character of the hefe yeast. The result is a big tropical taste with a spicy clove finish. Let our White Rabbit lead you to golden wheat fields where the hops burst with flavour. 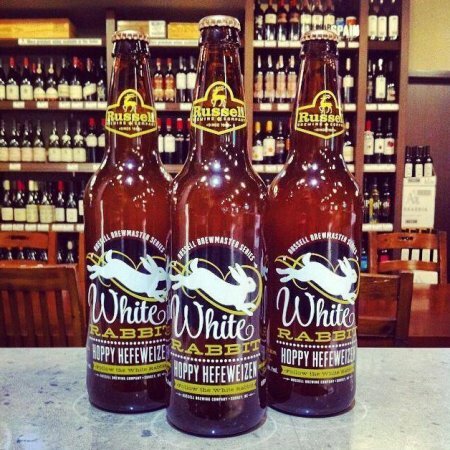 Russell White Rabbit Hoppy Hefeweizen is available now in 650 ml bottles at select private liquor stores in British Columbia while supplies last.